Ted Walsh is most famous these days for his 2000 Grand National win with Papillon, trained by himself and ridden by his son Ruby. 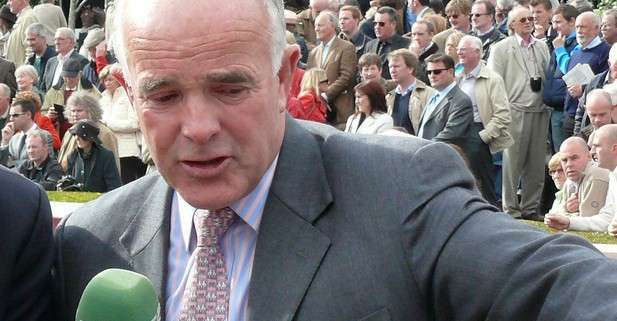 His victory by one and a half lengths from Mely Moss, was the winning debut in the National for Ruby and was also special in that, following the win the year before of Tommy and Paul Carberry, trainer and rider of Bobbyjo, it represented another success for an Irish father and son combination. 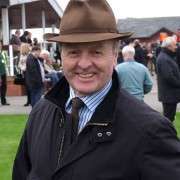 As well as being a trainer, Walsh is a journalist and TV racing analyst following a career as a jockey, with an impressive record of being eleven times Irish Champion amateur rider, winning more than 600 races on the Flat and partnering four Cheltenham festival winners. It was seeing the 1961 Grand National being won by Nicolaus Silver that made Walsh dream of becoming a jockey, but the only chance he ever had in the race was in 1975 and was blown by Castleruddery, a 33-1 shot who refused to jump at the fifth. Walsh retired from racing after winning the Foxhunter Chase at Cheltenham in 1986 on Attitude Adjuster, who went on to enter the National, finishing eighth, fifth and twelfth. His father had been a liveryman and he went on to take over the business following his death in 1991. It became a family business, with his wife, sons Ruby and Ted Jnr and daughters Katie and Jennifer all playing their part in the running of the operation. Walsh’s first runner in the National was in 1992, Roc De Prince who finished 17th. 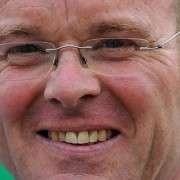 His first great achievement as a trainer was winning the Austrian Derby in 1996, who went on to win the Triumph Hurdle at Cheltenham the following year. Things got even better in 2000 when he won the Grand National with Papillon and fifteen days later, the Irish Grand National with Commanche Court. By the end of the year his twenty-horse stable could brag £295,450 in prize money as well as three of the best chasers in Ireland – Papillon, Commanche Court, who had also won the Heineken Gold Cup, and Rince Ri. 2001 saw Papillon come fourth of four finishers in the Grand National, but Commanche Court proved himself yet again when at odds of 25/1 finished one and three-quarters second to Best Mate in the Cheltenham Gold Cup. 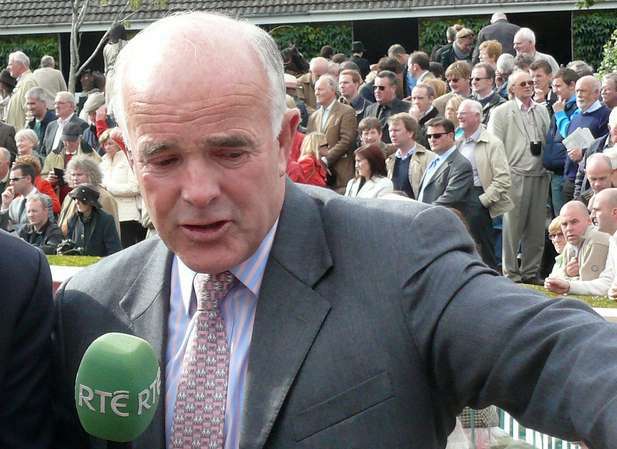 2004 saw Walsh enter two horses into the National – Commanche Court and Rince Ri, but both were too high in the weights and were subsequently withdrawn. 2005 saw Jack High finish close runner up to Numbersixvalverde in the Irish Grand National and win the Betfred Gold Cup at Sandown. 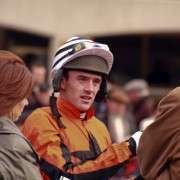 The following year Walsh had two runners in the National – Jack High and Rince Ri, neither of which enjoyed any success, while 2007 saw Jack High fall at the first Becher’s on Ted’s 57th birthday. 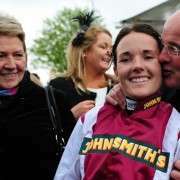 In 2012 Ted Walsh was back at the Grand National again this time with Seabass and his daughter, jockey Katie Walsh, on board. 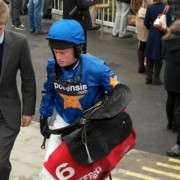 A punters favourite, Seabass and Katie were heavily backed as many hoped she could make history and become the first ever female jockey to win the Aintree Grand National. Unfortunately they had to settle for 3rd place, behind winner Neptune Collonges and 2nd place Sunnyhillboy.